In the wake of Citigroup's bailout, the mega bank dis-integrates. Citigroup is consolidating its brokerage operations with Morgan Stanley's, and sequestering it as an independent business unit. The move is a gigantic reversal from the trend over the last decade to merge all units of banking under one roof, as allowed by the repeal of the Glass-Steagall Act in 1999. 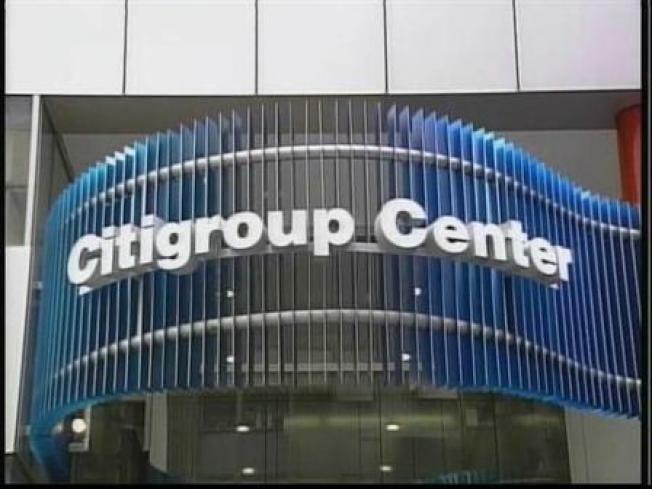 The brokerage consolidation may be part of a plan by Citigroup to split itself in two, as the company faces staggering losses in the financial meltdown that warranted a government bailout that totals hundreds of billions of dollars. The boards of both banks--Citigroup and Morgan Stanley--have agreed to the brokerage merger, according to CNBC. Citigroup would assume 51% financial control of the created operation. Citigroup was formed in 1998 as part of a wave of massive consolidation of financial institutions. Smith Barney was the brokerage arm of the money juggernaut, which was the largest desk on Wall Street.